Tis the season for Pumpkin Spice and everything nice! Fall is for pumpkin patches, gorgeous leaves changing colors, sweaters, and of course Thanksgiving! Here are our top picks to help you fall into fall! 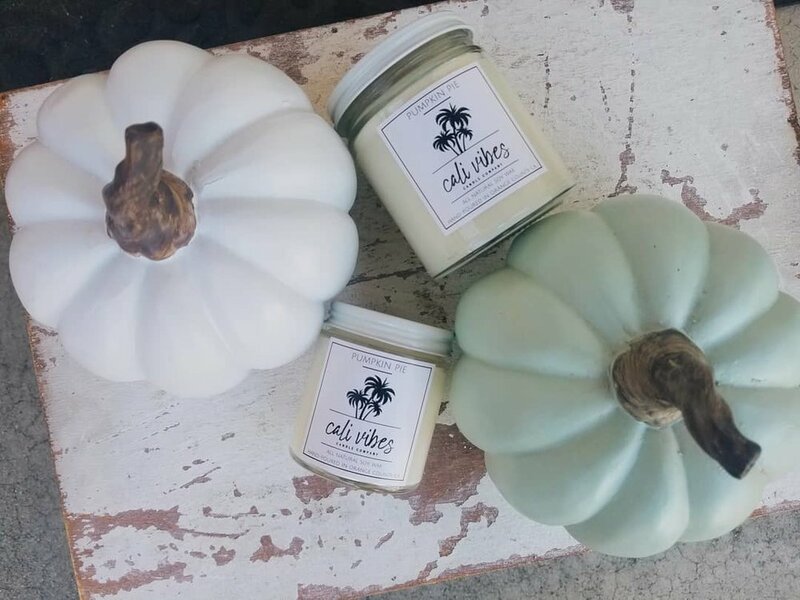 Allow the scent of cinnamon and cloves to take over and you may fool your neighbors into thinking you are baking a pumpkin pie! Dress up any kitchen and show your fall flare with this adorable tea towel! You can even go one step further and get the matching napkins. What can make a pumpkin spice latte taste even better? If you were to hold it with this oak leaf shaped ring! Cool weather can wreak havoc on your skin. This loofah soap will cleanse, nourish and scrub all at the same time, making it falls perfect companion. Sweater weather is not just for humans! Make sure your furry friend stays warm with this zip-up baseball jacket! When the weather cools down the more it sounds appealing to veg out on the couch in your pj’s. However what if you could get the feel of wearing pajamas while still being in style? Welcome … the drop pant! Rock this out of the house and you will almost forget that you are not on the couch. Use as added flavor to your favorite fall dishes, or simply eat with a spoon! Made with fresh pumpkin you will want to stock up so you have this all year long. Does your guy need to better embrace fall? 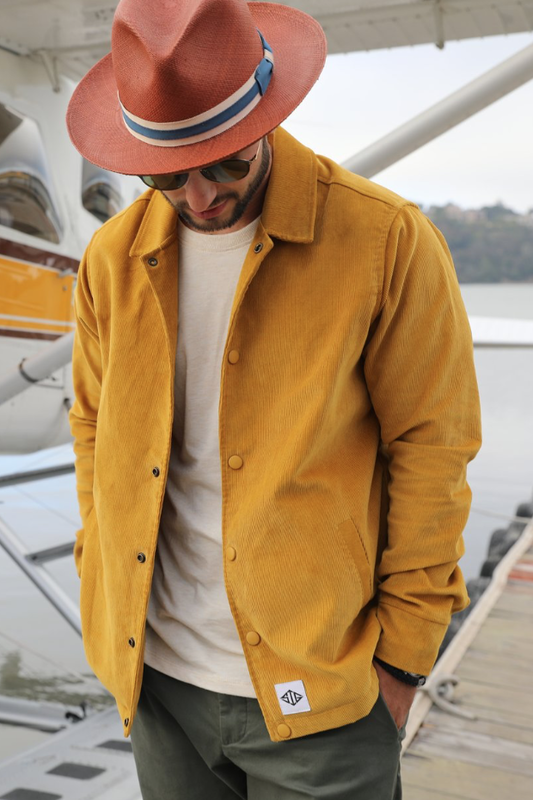 How about this corduroy jacket in mustard. If you are lucky, maybe he will even let you borrow it? !